The Friends of Northwest Park Inc. is a volunteer-run, 501(c)(3) corporation formed in 1981 to play a leading role in the development of a Nature Center and environmental education program at Northwest Park in Windsor, Ct. Shortly after The Northwest Park’s beginning as a public place, we began the maple sugar program. The purpose of this program is to give students of all grade levels and the general public an understanding of maple syrup and it’s making and use. The program is dependent upon six dedicated, regular volunteers plus the Maple Coordinator, who has held that role for over 32 years. Together with the park staff they provide the sugarhouse visitors a well-rounded experience. Each step in the process is explained, from identifying trees, to tapping, gathering the sap, boiling, grading and bottling maple syrup. The program has succeeded over many years in spite of functioning with only the very basics in equipment. Specifically, the lack of equipment and space at the Park means that the final steps of the syrup process can only be talked about - but not demonstrated. With the modern time saving finishing equipment, sufficient electricity, access to adequate supply of hot water and a clean space to do the final preparations, the entire maple sugar process can be taught under one roof. This project is funded in part by the Connecticut Department of Agriculture through the Community Investment Act. With the grant we will be able to accomplish a number of these outcomes, but need to raise $30,000 in matching funds as a condition of the award. Our Goals are to expand the opportunities for educating others about the agricultural production of maple syrup and to ensure those educational opportunities will be available for generations to follow. We are also working to increase our ability to produce revenue to help make the program self-supporting. 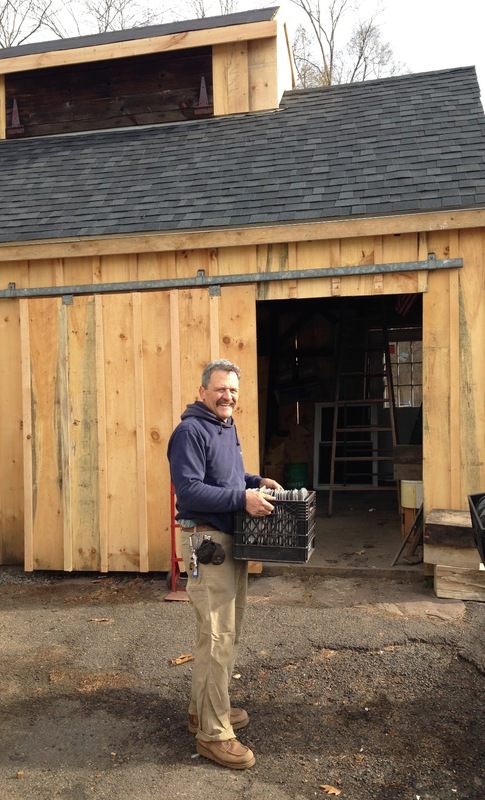 This updated expansion will allow NW Park to work in partnership with the Connecticut Maple Producers Association and with the Connecticut Bee Keepers Association, to achieve their mission of establishing a statewide education and mentoring programs. We are committed to keeping this part of our agricultural history alive for generations to come. Raised $1500 so far to expand the Northwest park Sugar House and support this program for years to come. If you haven't had a chance to donate yet, please consider helping out. Any amount is appreciated. Thank you! Sugar House Expansion Almost Done! 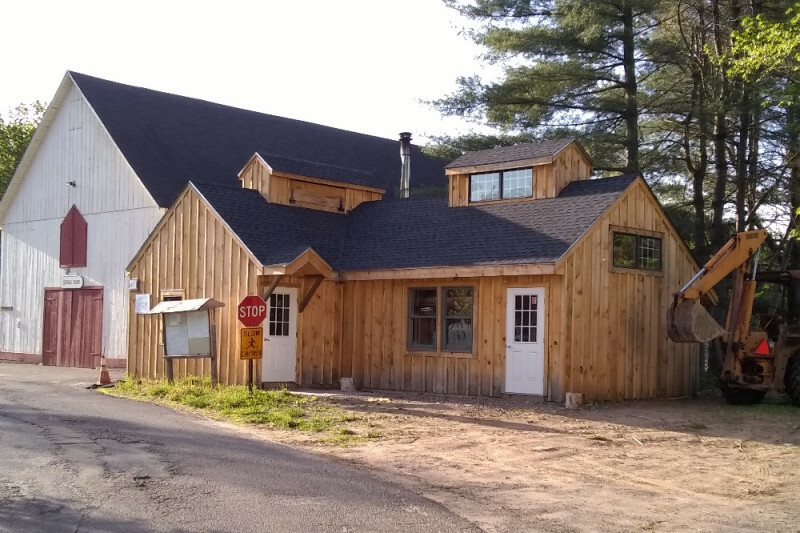 Just an update on the Northwest park Maple Sugar House project. Thank you to all who have donated so far. We are still accepting donations any amount! We have reached the $1000 mark for the NWP Maple Sugar House Expansion project! Thank you to all those who contributed. We have a bit more to go and welcome donation of any size! We have raised over almost $500 in the first day of the campaign. The roof is being raised thanks to several wonderful people. A great first step, but we have a way to go, so please share with friends and donate if you can. Thanks!